Today, I have another brief yet important update to share with you. 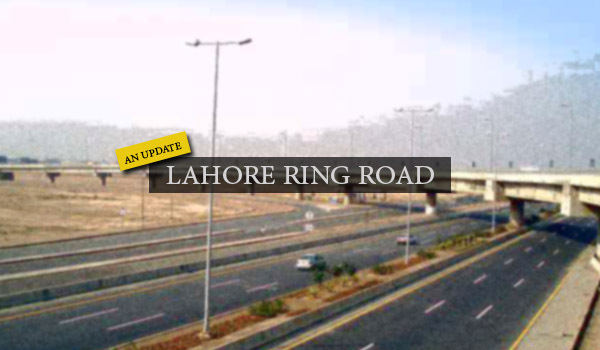 Those who will be affected if the LLR does cut through Bahria Town recently met Lahore Ring Road Authority (LRRA) and National Engineering Services Pakistan (Nespak) officials in a bid to find out their plans for the LRR project. The LRRA official told affectees that the authority has already acquired land up to just half a kilometre away from Bahria Town’s Gold View Residencia. There is a stay on the acquisition of land in Bahria Town right now, and the authority will start acquiring the land in question once the court stay has been vacated, he added. Affectees asked the Nespak official if the firm has created any feasibility report regarding a different route for the LRR, but received a negative response. Nespak will only calculate the feasibility of an alternative route if the court orders the firm to do so, he said. Otherwise, the previously devised plan will be implemented. Before the meeting came to an end, the officials also presented documented evidence of all points discussed. Now, affectees will hold a meeting to decide their next action plan. If you believed that the LLR route would be changed, this update must have shaken your confidence. However, I still suggest affectees take informed decisions to avoid any untoward circumstances. As I have no intention to belabour this update, I will wrap the post up here, but not before I wish you the very best of luck. I sincerely hope that Bahria Town addresses this issue – after all, Malik Riaz has already extended his support to affectees and has vowed to stay by their side until this issue is resolved. And that’s all. Please feel to have further discussions with me in the comments section below.